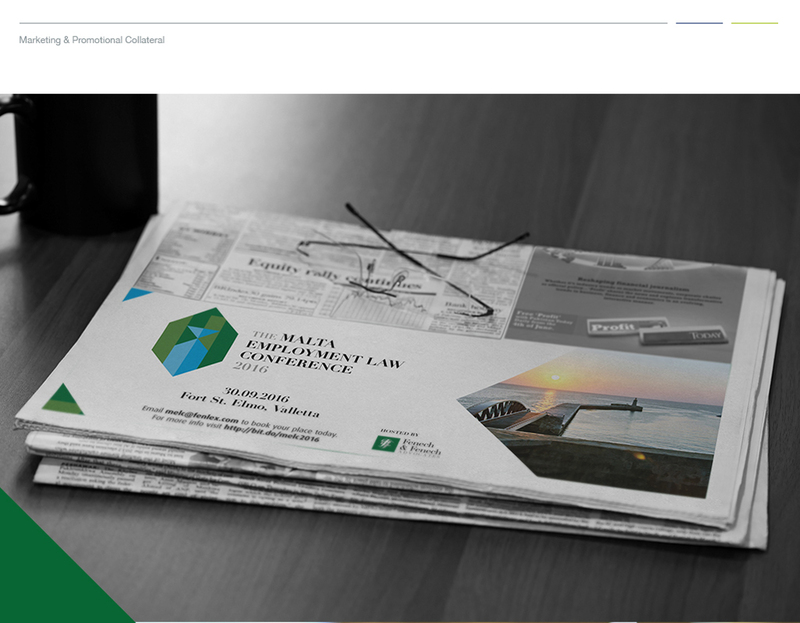 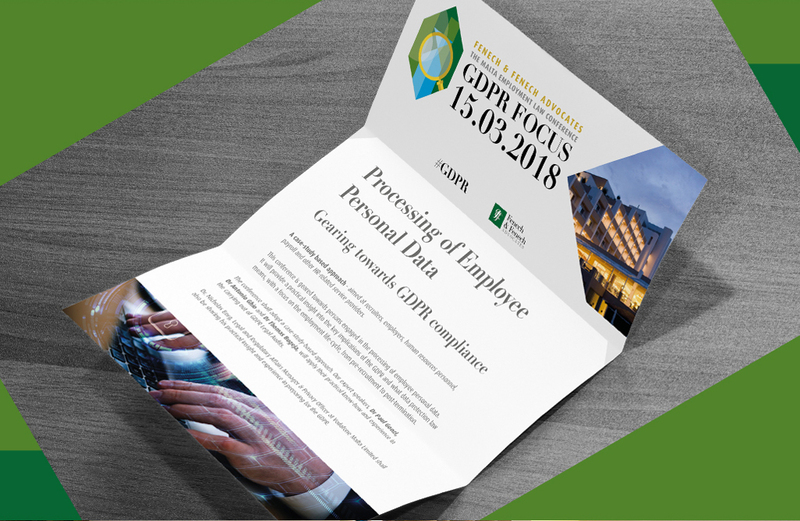 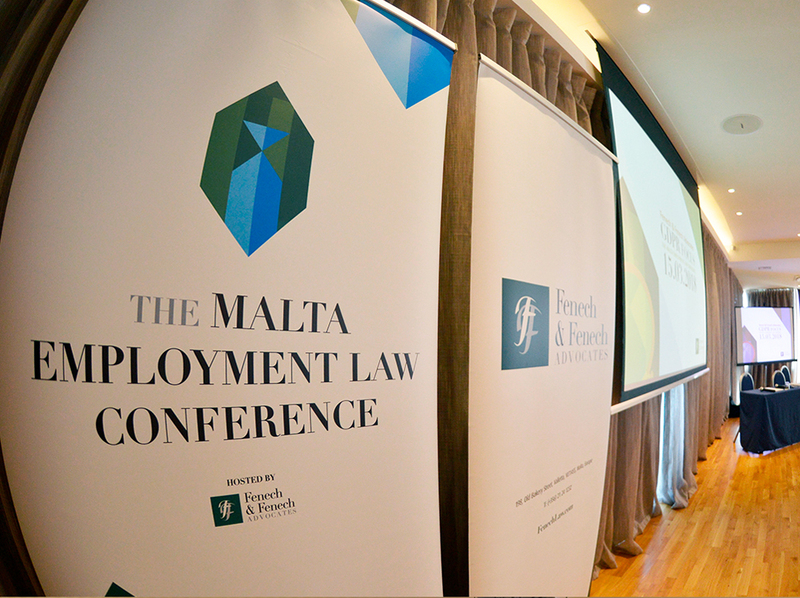 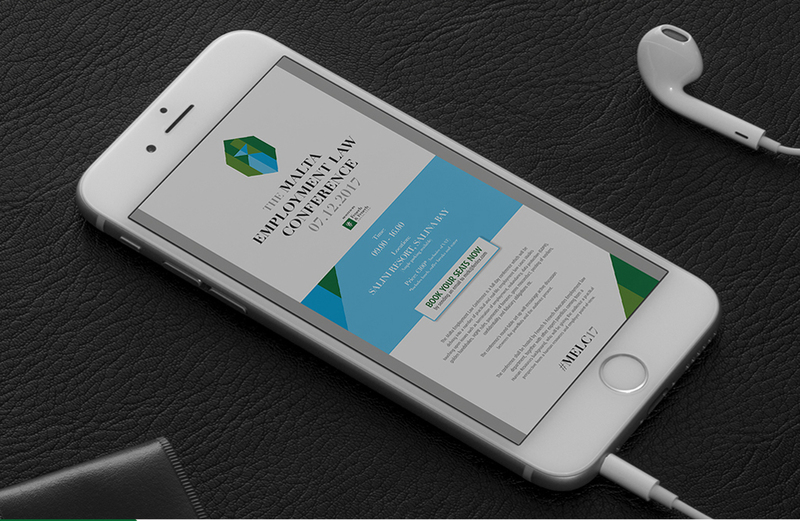 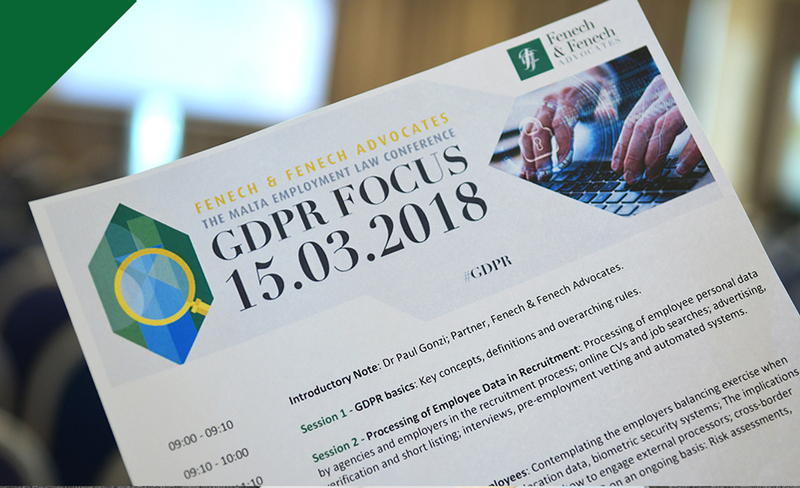 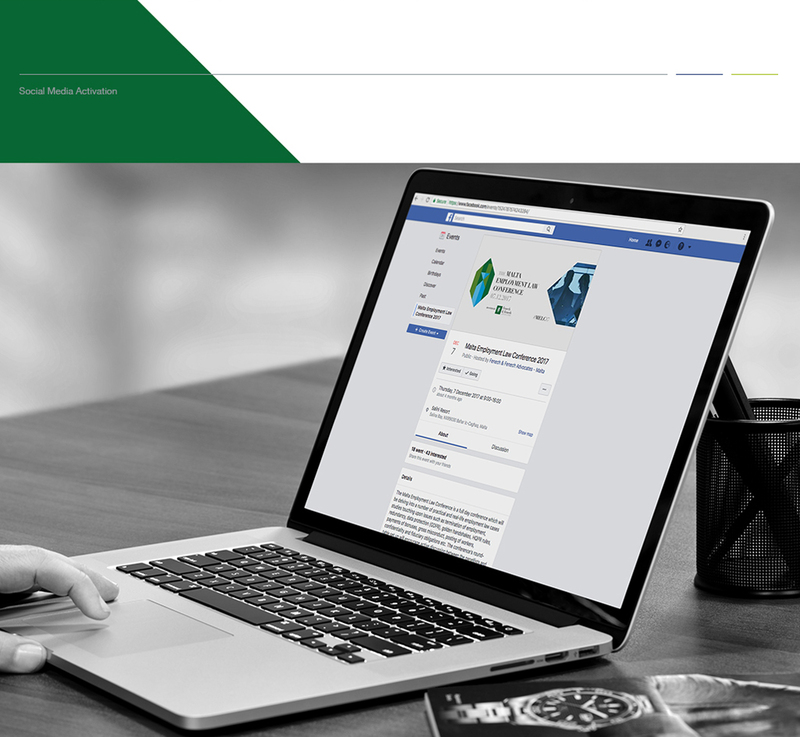 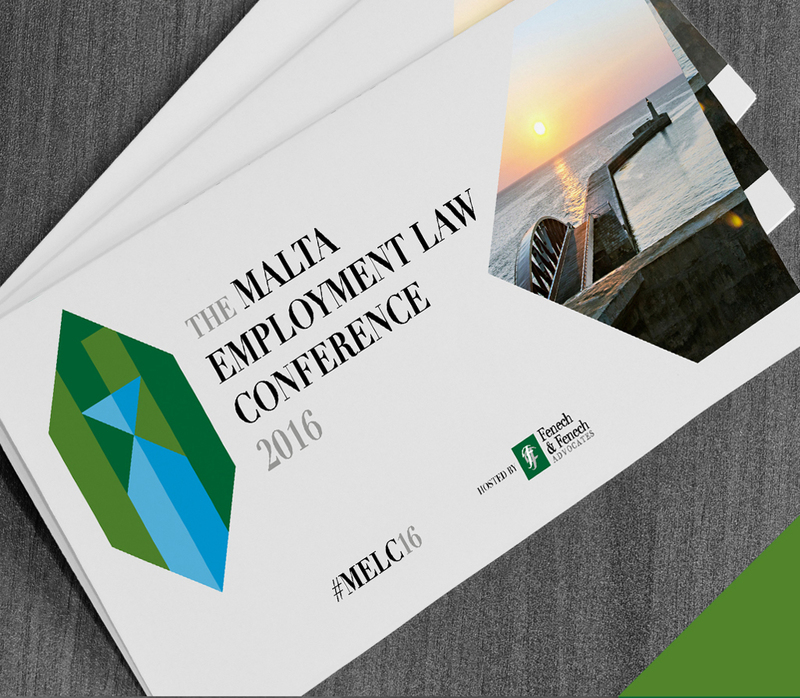 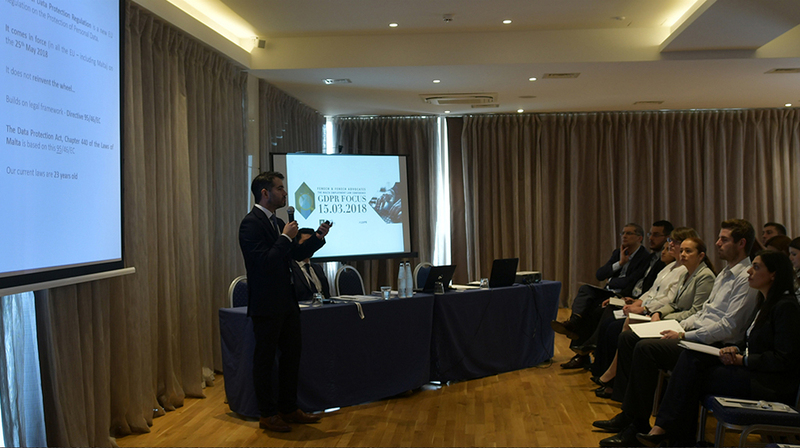 The Concept Stadium proudly assisted Fenech & Fenech Advocates in designing a brand identity for The Malta Employment Law Conference, which was later evolved and adapted for a specific focus session on GDPR. 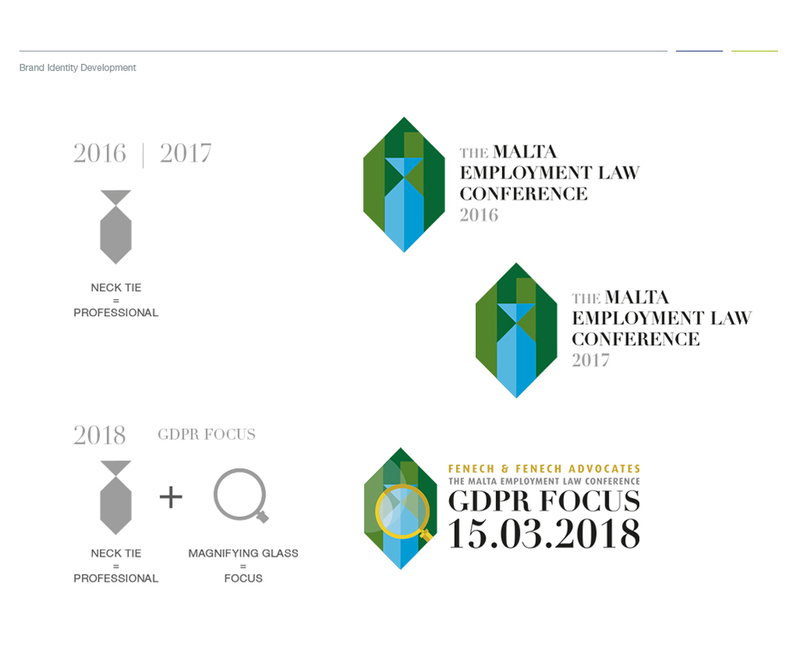 The icon forming part of the identity outlines the structure and professionalism of this firm. 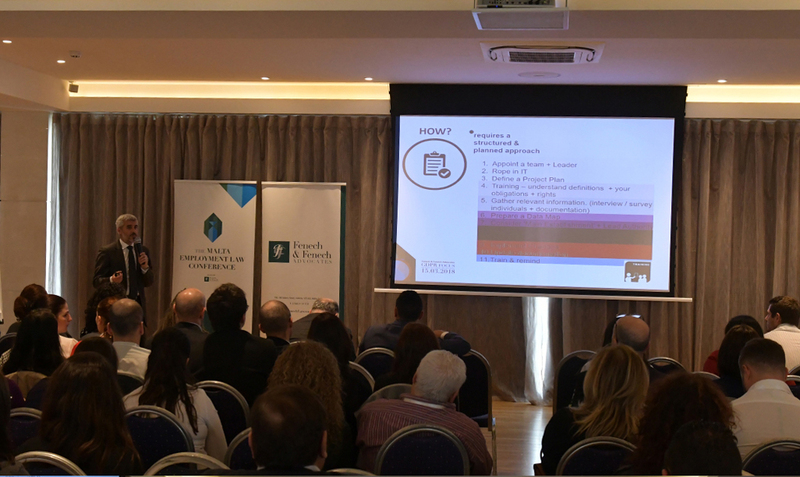 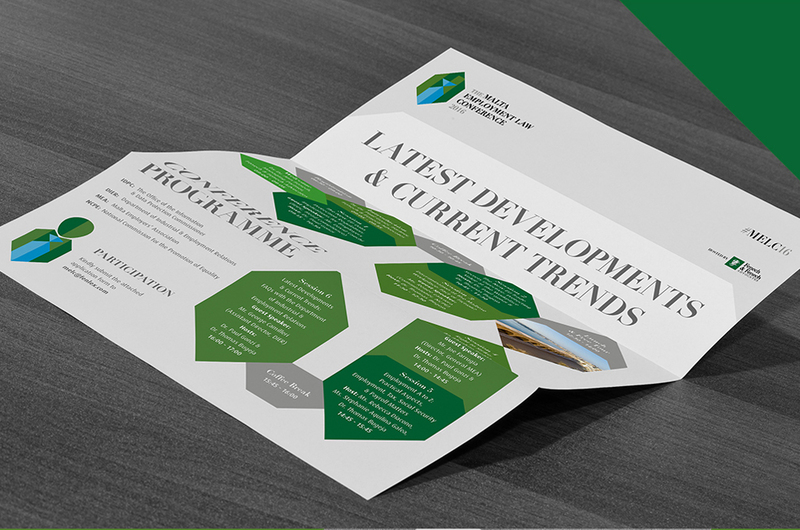 In addition, the Concept Stadium designed promotional collateral and digital marketing material, including email marketing campaigns, as well as social media designs, with the purpose of promoting these conferences to a professional audience, and clients seeking excellence.